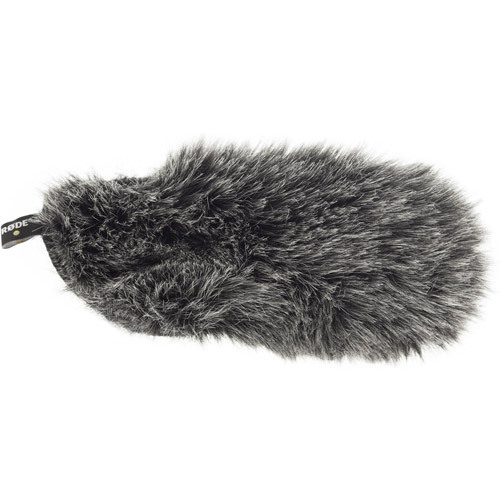 The DeadCat VMPR is a furry wind cover for the VideoMic Pro, designed for use in windy environments. 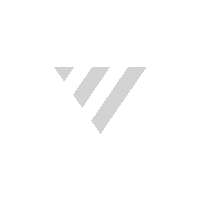 Its artificial fur is specially designed so as to minimise wind noise while remaining acoustically transparent. 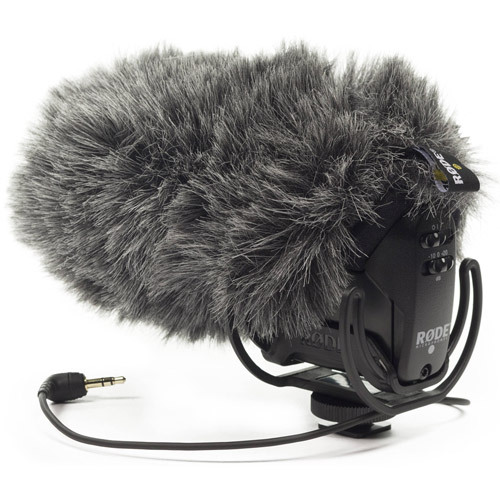 The DeadCat VMPR is compatible with the VideoMic Pro featuring Rycote Lyre shockmounting (after May 2015). 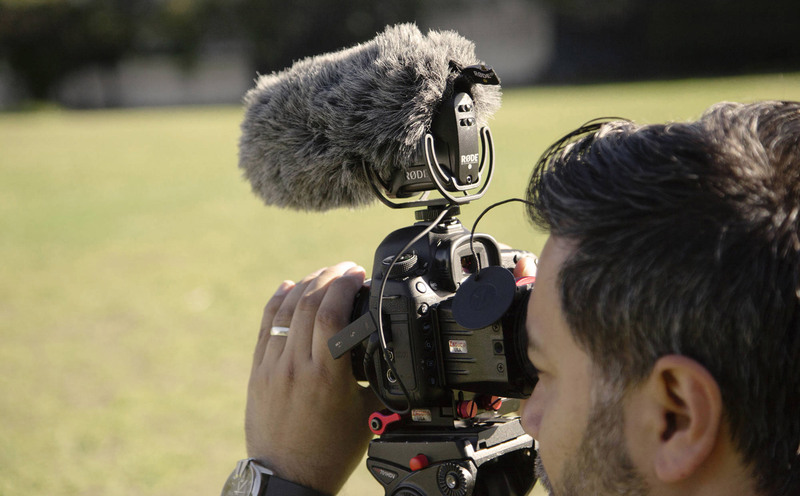 For VideoMic Pro models with band suspension please see DeadCat VMP.